We use this medium to wish our Muslim faithfuls, both brothers and sisters a happy El-Ui-Fitr. May the blessings of Allah fill your lifes with happiness and open all the doors of success to you now and always. 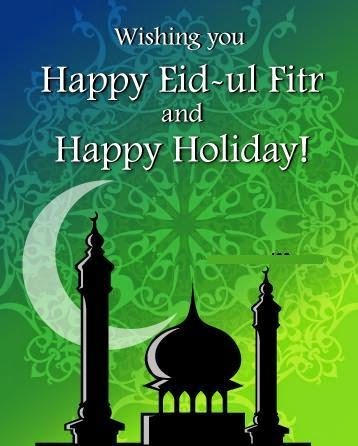 Eid Mubarik! The Federal Government of Nigeria has already announced late last week that tomorrow, Monday 27th August & Tuesday, 28th August will be observed as public holidays.